A polymorphic, genre-bending artist, whose music sprawls over club-oriented electronics, stage music for theatre and dance productions and lushly arranged pop songs, Andrès Garcìa was born in Geneva, Switzerland, in 1971. 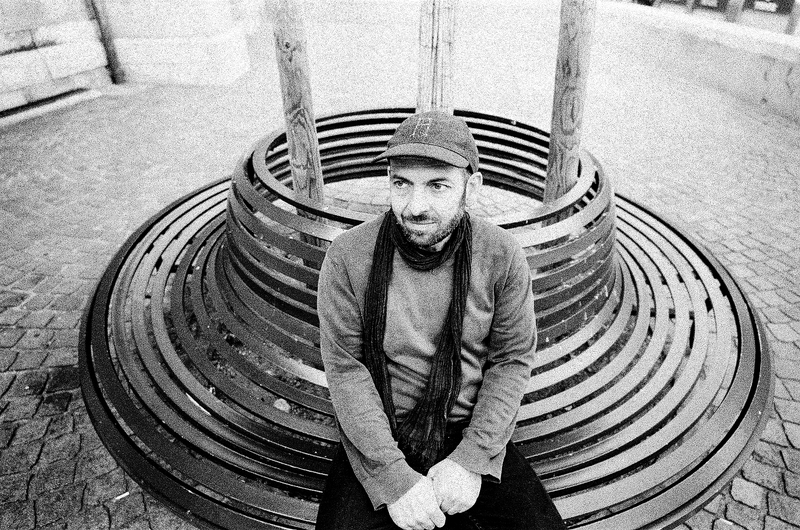 During the two decades of his career, his work toured internationally with the Alias, L’Alakran and Teatro Malandro companies; he published a string of dancefloor-suited gems on some of the best English and German electronic labels (Crosstown Rebels, Connaisseur, Treibstoff, Kalk Pets, Alphahouse); and he set up duos with some cult figures of the electronic scene (AG/BG with Detroit Grand Pubahs, John Keys with Dandy Jack). His latest project, Andrès Garcia & The Ghost, came into being in 2011 with the release of Haunted Love, an album spanning between lusciously melancholic, electronic pop, funky romanticism and a hint of jazz. A multimedia live show stemmed from the record, premiered at the prominent Geneva festival La Bâtie on the same year. In 2014, along with Nic Ulmi he produced Facial (VII), a multidisciplinary show between pop songs, ethnographic conference and video.